I read this article and found it very interesting, thought it might be something for you. 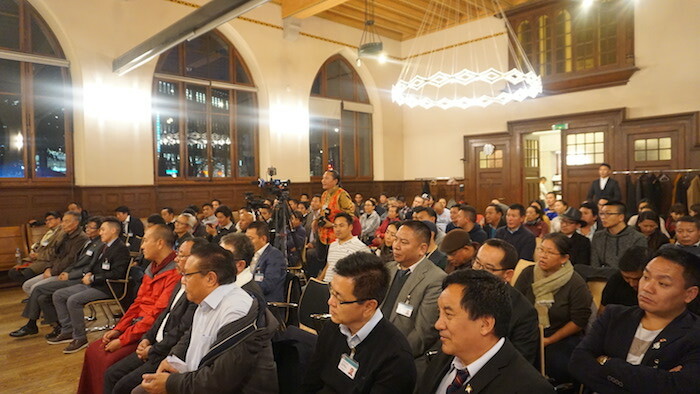 The article is called CTA president extols Swiss Tibetans for collective efforts in language preservation and is located at https://tibet.net/2018/11/cta-president-extols-swiss-tibetans-for-collective-efforts-in-language-preservation/. 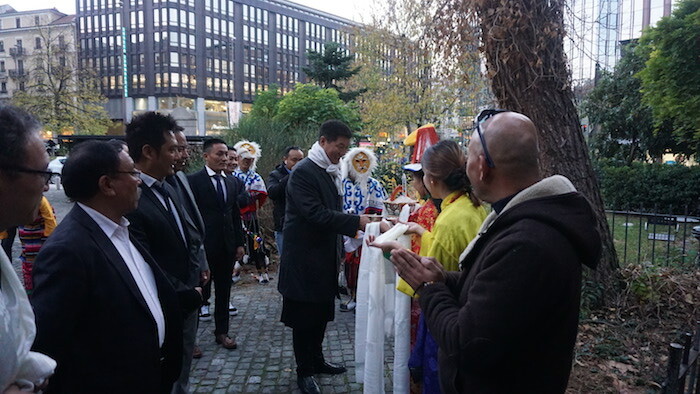 Geneva: CTA President, Dr. Lobsang Sangay spoke to a gathering of around 200 Tibetans living in Switzerland at the Paroisse Eaux-Vives Place de jorgaonnant in Geneva on 3 November. 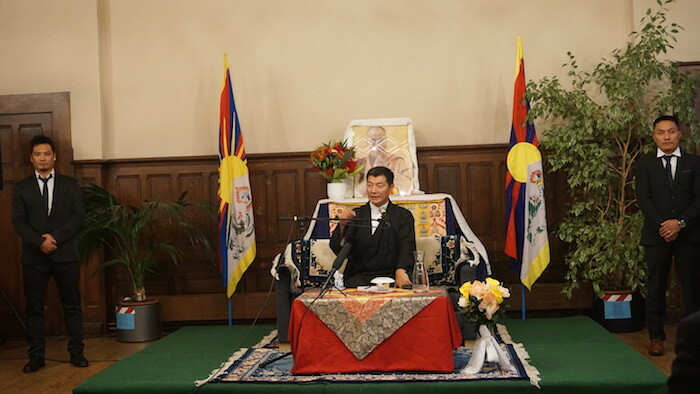 President Dr. Lobsang Sangay spoke on CTA’s Five-Fifty Vision, Tibet’s future and strengthening the Tibetan freedom movement. President Sangay then went on to stress the importance of Tibetan identity, culture, religion and language as the central core for a sustainable and strong Tibetan movement. He briefed the crowd on the CTA’s ongoing Thank You Events celebrated in countries hosting Tibetans. The events he said, has adhered to His Holiness the Dalai Lama’s advice on keeping old friends intact and making new friends along the way. It has been successful and impactful as expected. He further cited guests and dignitaries applauding these events as showing the polite and humble culture of the Tibetan people in general. These guests promised even stronger support for the Tibetan people in the future. 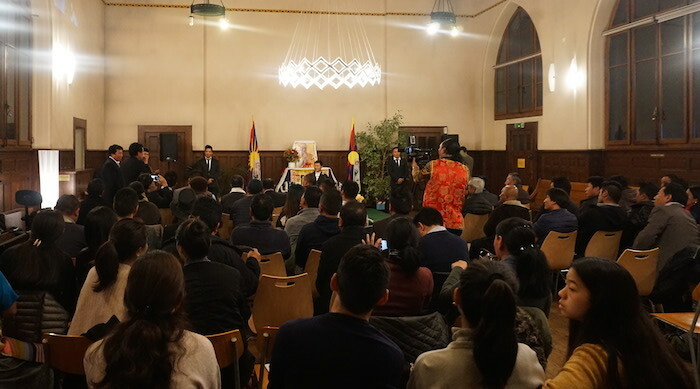 President Sangay concluded his remarks with a brief deliberation on the ongoing projects and activities of the Central Tibetan Administration. He reassured them that the administration is healthy and running smoothly both financially and in administration. The talk was followed by questions and answer session.